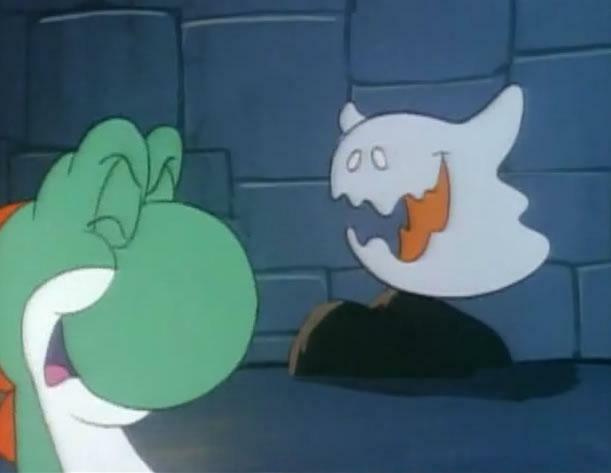 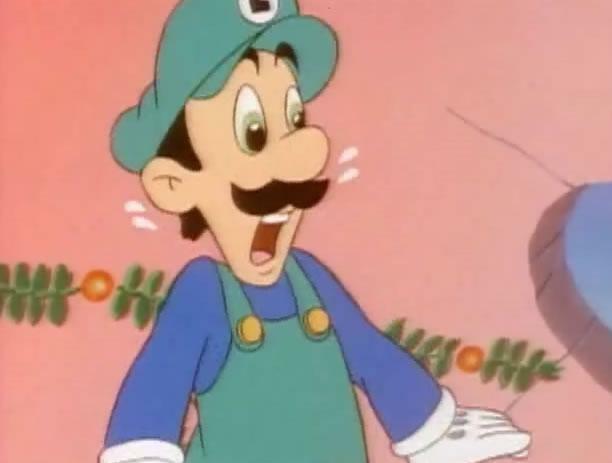 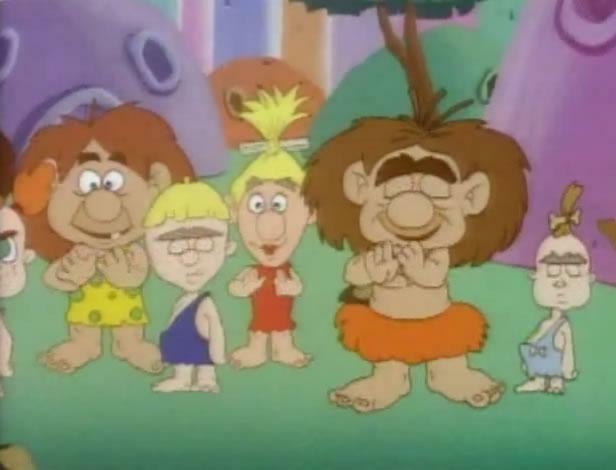 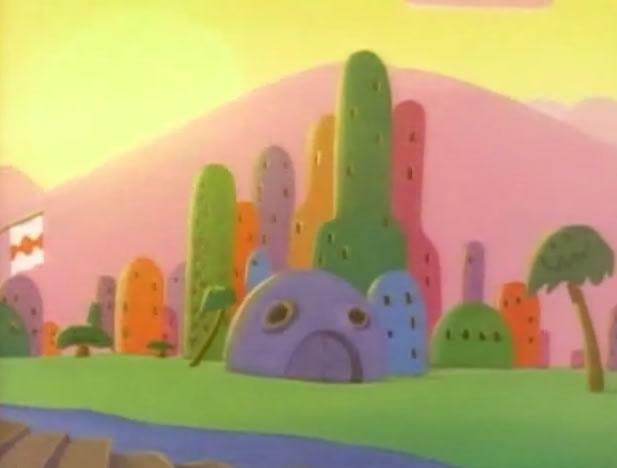 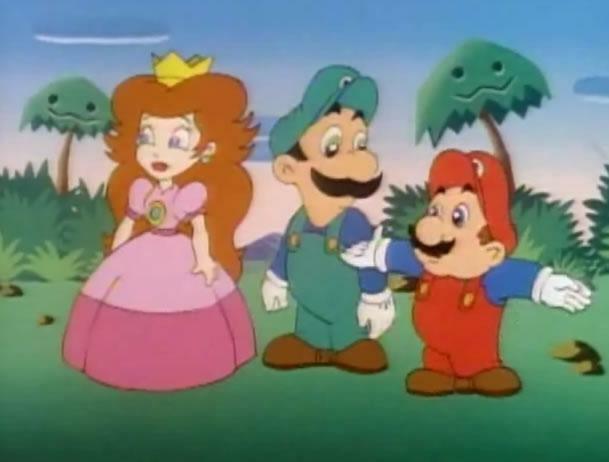 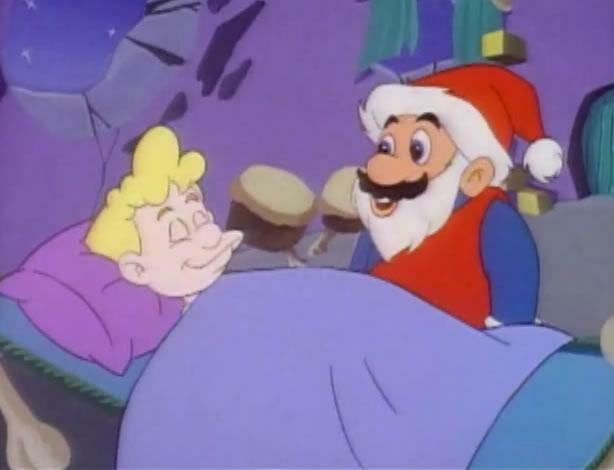 After witnessing a fight between Yoshi and Oogtar, it caused an epidemic throughout Dome City but it gave an idea for Mario to introduce a holiday to them. 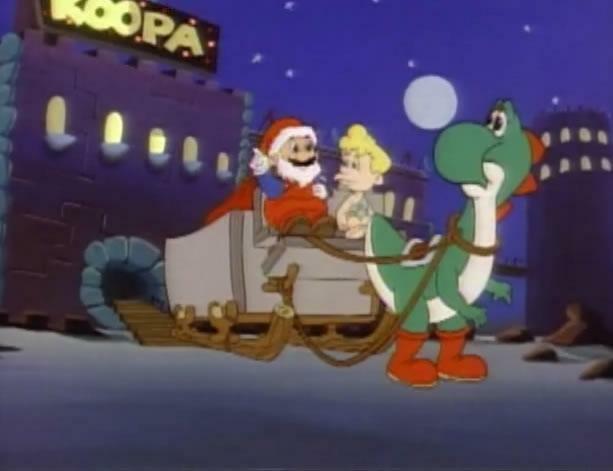 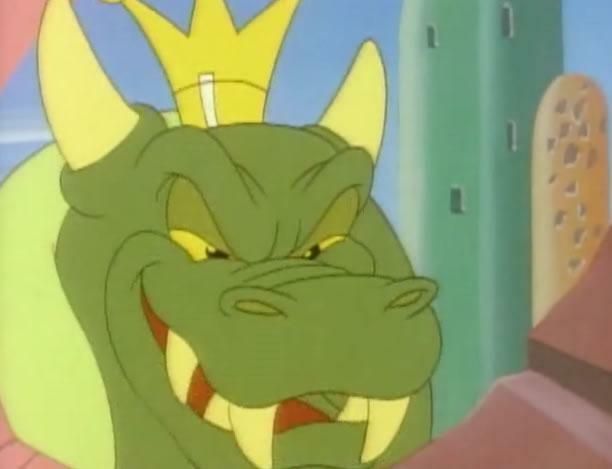 Mario decides to introduce Christmas in hopes of having the people get along better, but Bowser and Roy "Bully" Koopa decide to be Grinches and steal all the gifts. 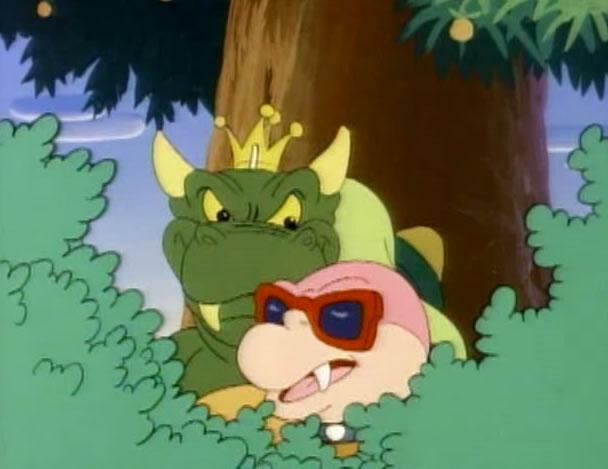 When Oogtar ends up in the middle of things, he gets captured after using a gift against Bowser. 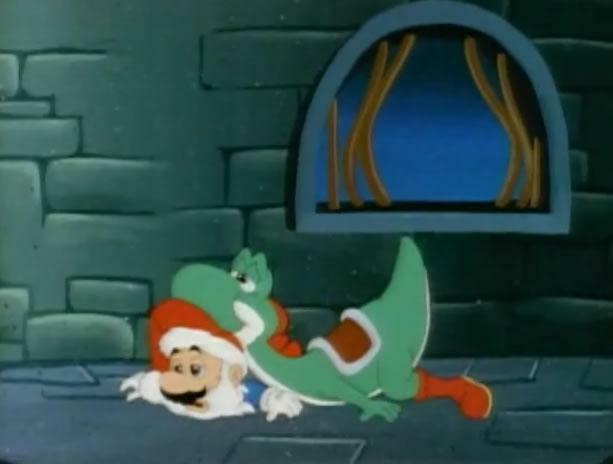 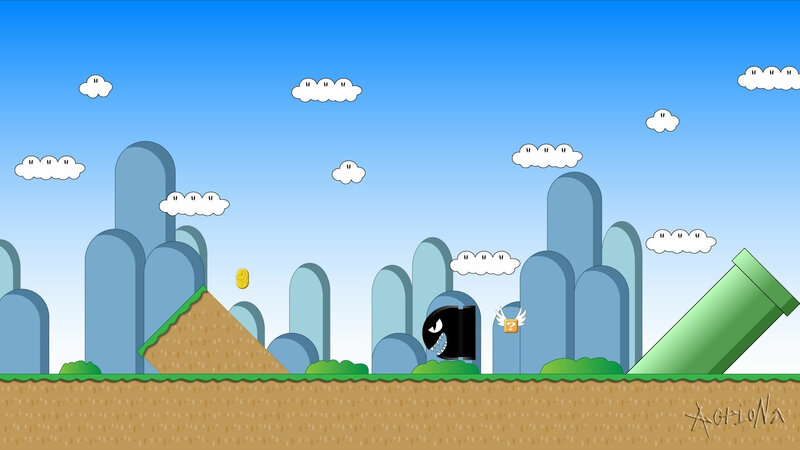 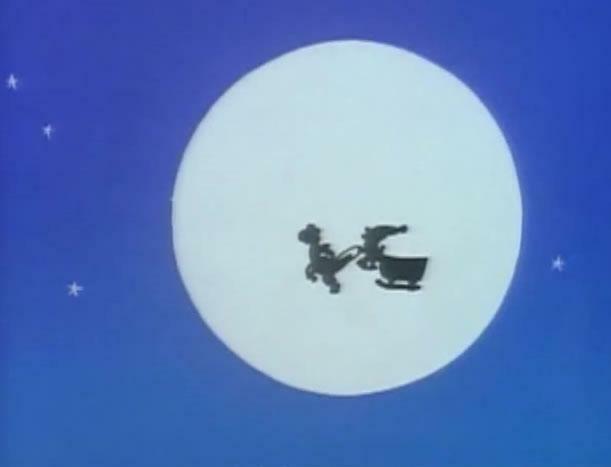 It was all up to Santa Mario and Yoshi to travel to the Valley of Bowser and save him. 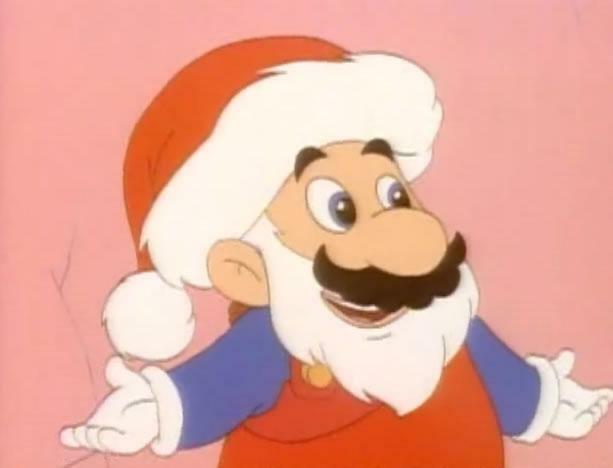 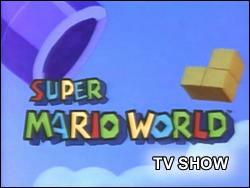 Will Mario bring Christmas to all of Dome City or will Bowser bring it to his own kooky children?